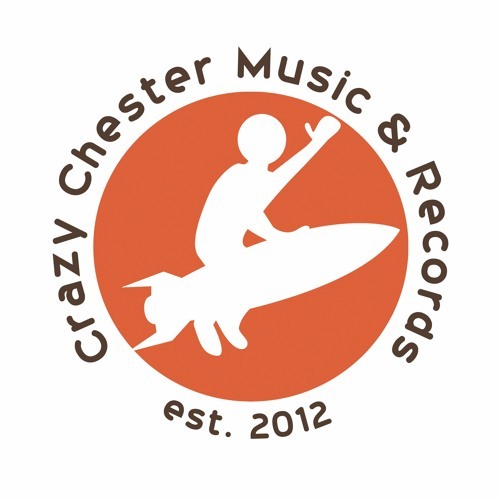 Crazy Chester Records is an independent record label based in Muscle Shoals AL and Nashville TN. It is owned by record producer Andreas Werner. Home of the Crazy Chester Radio Hour music talk podcast.